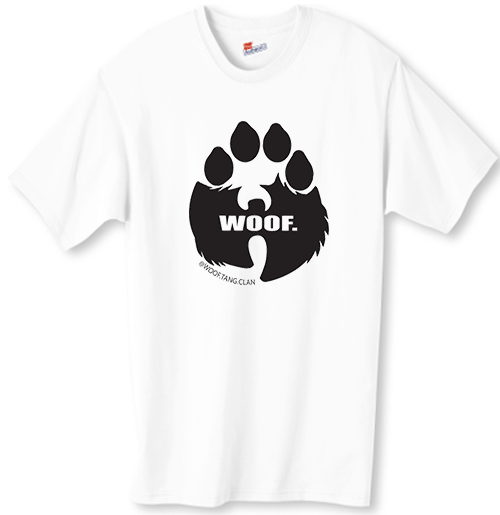 Apparel for Humans and Dogs. Save a couple of bucks and get the Shirt plus the Bandana. 100% soft-spun cotton, pre-shrunk, shoulder to shoulder tapering, seamed collar, double-needle sleeves and bottom hem. Designed for both comfort and style. 100% cotton, triangle, seamed. 22' x 22" x 29"
go to GTS Husky Rescue. FOR DONATION DETAILS CLICK HERE.